Northfield Racquet and Fitness Club (Waterloo, Ontario) is poised to host the 2016 PwC Canadian Men’s & Women’s Team Squash Championships - 18 teams (10 men’s teams and 8 women’s teams) will descend on Waterloo January 8th through 10th to play for the title of Canada’s best squash team. The Men’s & Women’s Team Championships are actually separate Championships. It’s only very recently that both Championships have been held in the same venue. 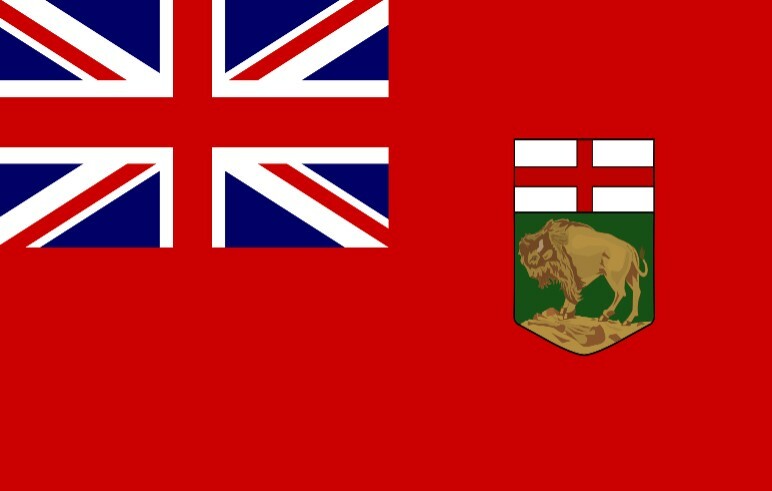 Each Province and the Canadian Armed Forces is invited to enter a men’s team and a women’s team of three players (line ups are established by order of strength). As near as we can tell, the Women’s Team Championship began in November of 1978. The Men’s Team Championships followed 5 years later starting in Halifax, NS January, 1982. 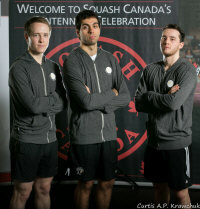 Last year Quebec defeated Albert 2-1 to capture the Men’s Team Championships. 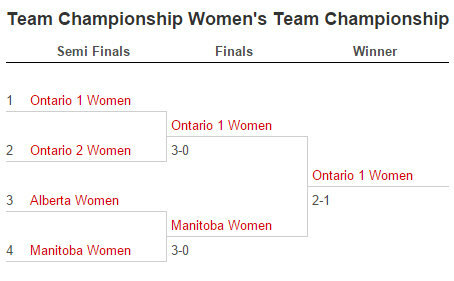 Alberta defeated Manitoba in the finals, 2-0, to capture the Women’s Team Championship. 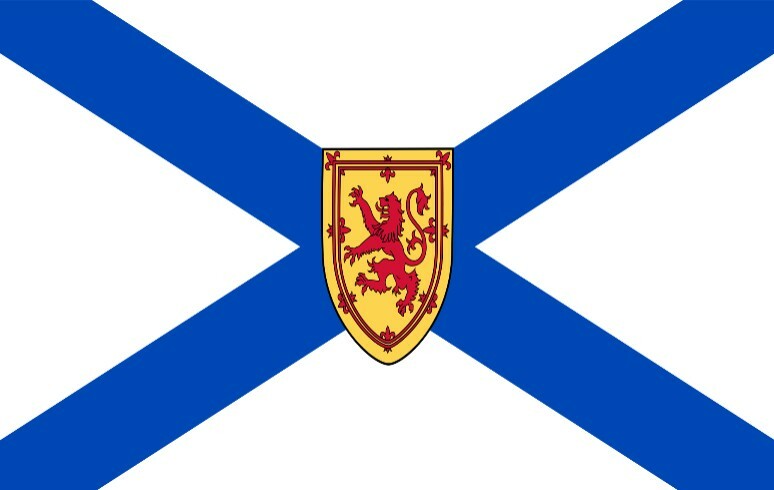 Leading the charge from the East is Matt Bishop of Nova Scotia. 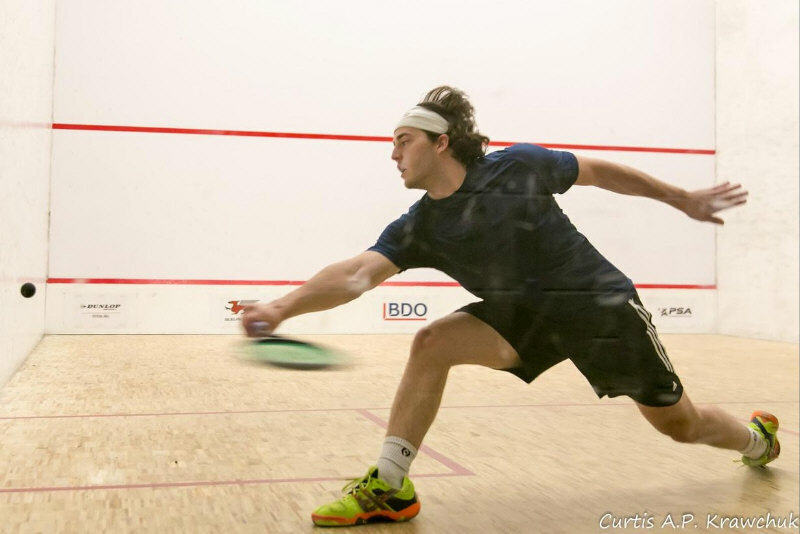 Bishop keeps his racquet sharp as a perennial local qualifier in the PSA $35k Bluenose Squash Classic which has been held in Halifax for the past decade. Having a National Title under his belt and widely considered the top ranked player in Atlantic Canada for the past 15+ years. 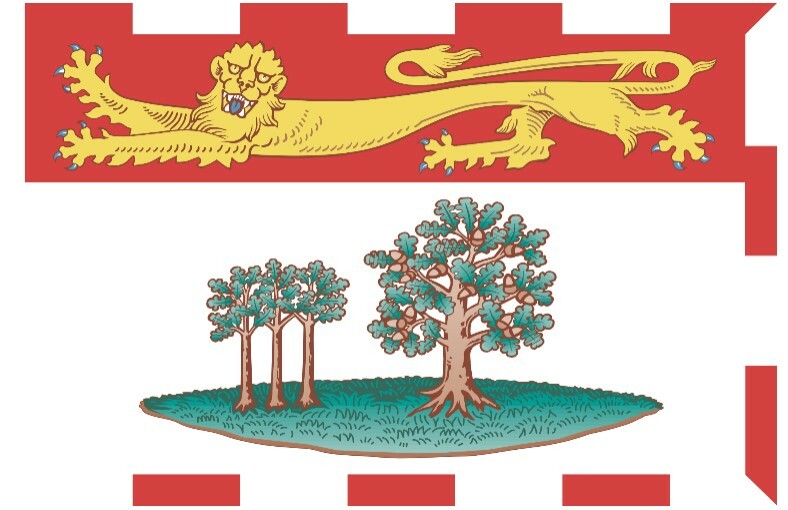 Prince Edward Island women’s team is being led by the youngest player in the competition. Emma Jinks has been amassing some impressive results; National U 13 title in 2013, the national U 15 title in 2015 and runner up in U17 at the German Pioneer this past summer. It’s a family affair as Emma’s brother Connor will compete for the men’s team. 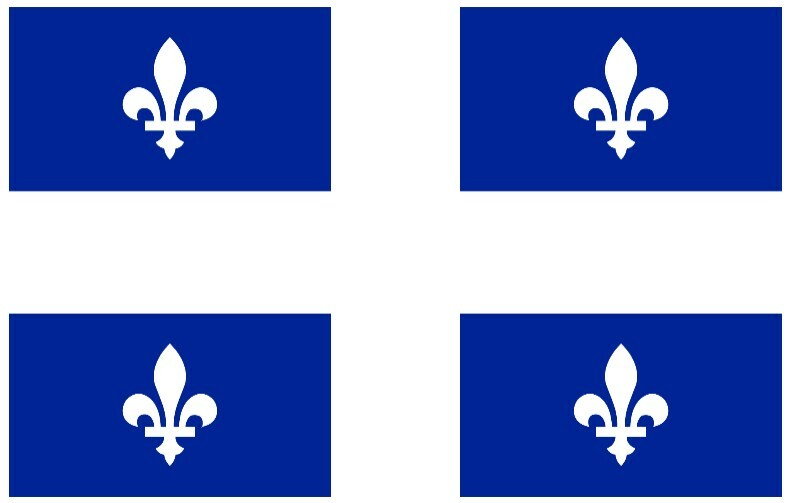 Quebec men’s team edged past Alberta 2-1 to lay claim to the 2015 team title. David Baillargeon is leading their team at the #1 spot this time around. He’s become a ‘member favourite’ at Northfield Club through his gritty playing style which he showcased at the 2014 Xerox Canadian University & College Championships and most recently at the inaugural BDO Northfield Cup. Baillargeon caused a major upset in the opening round of the main draw against Joe Chapman (then ranked # 111 in the world). Jason Delierre captains this squad with two previous team titles under his belt. Jason is ranked #13 in the country. The Ontario women’s squad is led by Micaala Seth who is a local favourite having grown up and learned her squash not too far from Northfield Club. Seth is currently ranked 12 in the country with 2 Canadian University Championship titles and the Waterloo Warriors Female Athlete of the Year on her resume. Both Seth and Seanna Keating were on the 2013 championship team together. Keating is now hunting for her third team title (first was one in 2006). 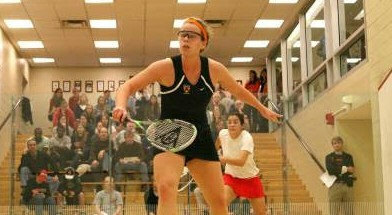 Marnie Baizley former #30 in the World and two time Canadian Women’s Squash Champion rounds out this squad. Ontario 2 women’s team is led by a well-known local player, Nicole Garon. 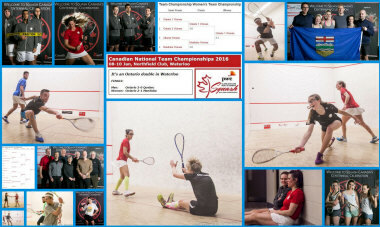 Both Nicole and her teammate Paula Jenkins had great performances at the the recent Ontario Closed Championships. Nicole Kendall rounds out the squad and recently captured the U17 Canadian Junior Open Championship in Niagara-on-the-lake in December. We will look for more exciting squash from these two, but this time, playing on the same team. Another local favourite, Cameron Seth, rounds out the squad and continues ‘family affair’ theme for this championship. 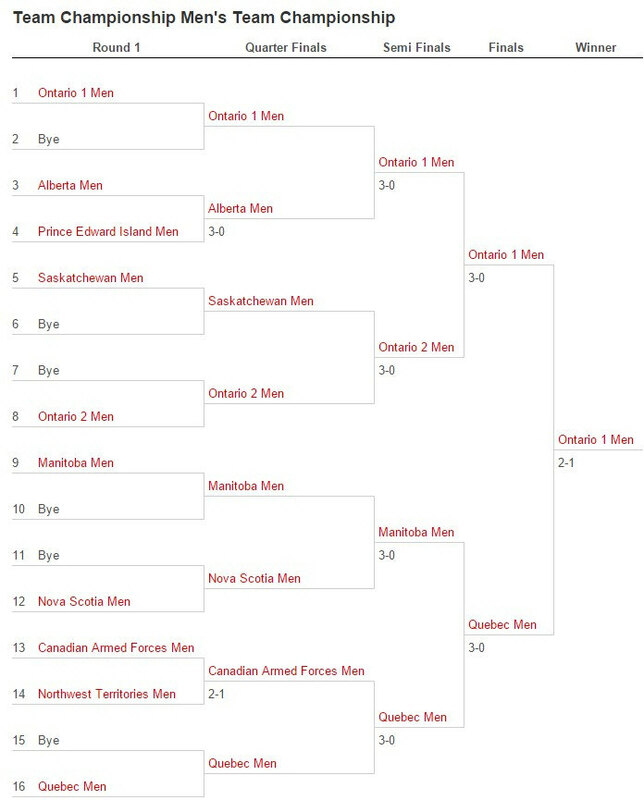 Cam captured the 2015 OUA Singles Championship & 3rd place at the 2014 Xerox Canadian University & College Squash Championships both held at Northfield Club. Ontario 2 men’s squad is led by former Brown University Captain and # 1 Blake Reinsen. 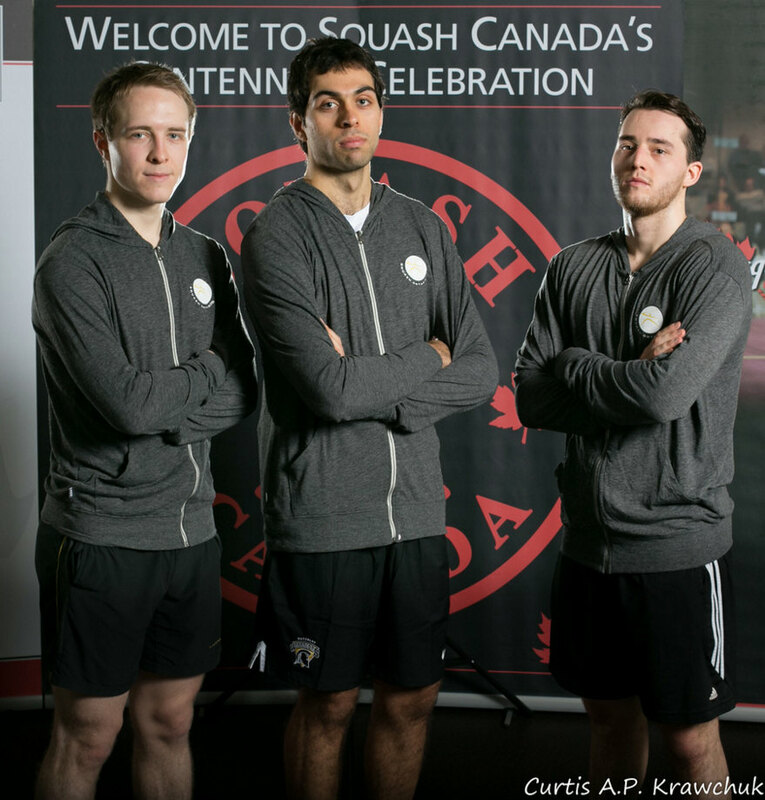 Blake continues his studies at University of Waterloo making for the toughest 1-2 combination (with Cameron Seth) in OUA Squash this year. Mohanad Heikal is in the number two spot and Rahul Sehrawat is at # 3. 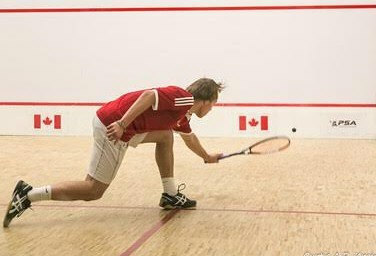 Sehrawat is coming off of a 3rd place finish at the Canadian Junior Open in the U 19 category. Team Manitoba is fielding the same line up as they did at last year’s team championships in Montreal. 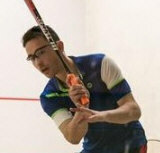 Dave Glass is currently ranked 8th in the Country and is a 10 time Manitoba Provincial Champion. Trevor Borland is easily one of the top junior coaches in the country and has captured three national titles of his own (2x 30+ Titles & 1x University Championship). Connor and Melina Turk...you guessed it, make it combo #3 for the brother & Sister category. 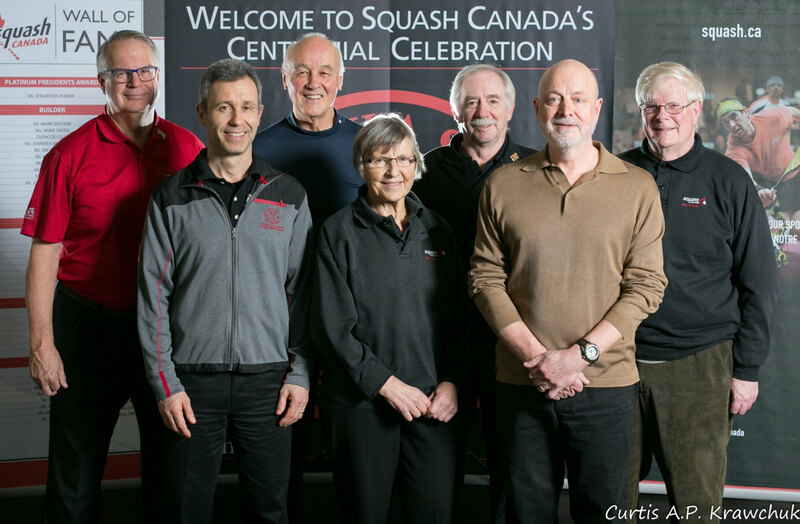 Connor and Melina’s father, Gene Turk, is Squash Canada’s most recent hall of fame inductee. Congratulations to Melina for recently breaking the top 100 in the world. Alix Younger is no stranger to Northfield Club having captured the 2014 Xerox Canadian University & College Championship there. 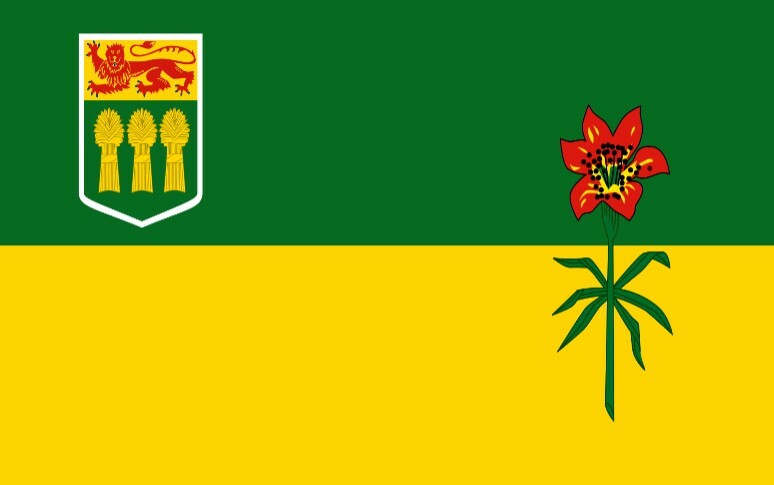 Team Saskatchewan is being led by Thomas King and Jaycee Spagrud. 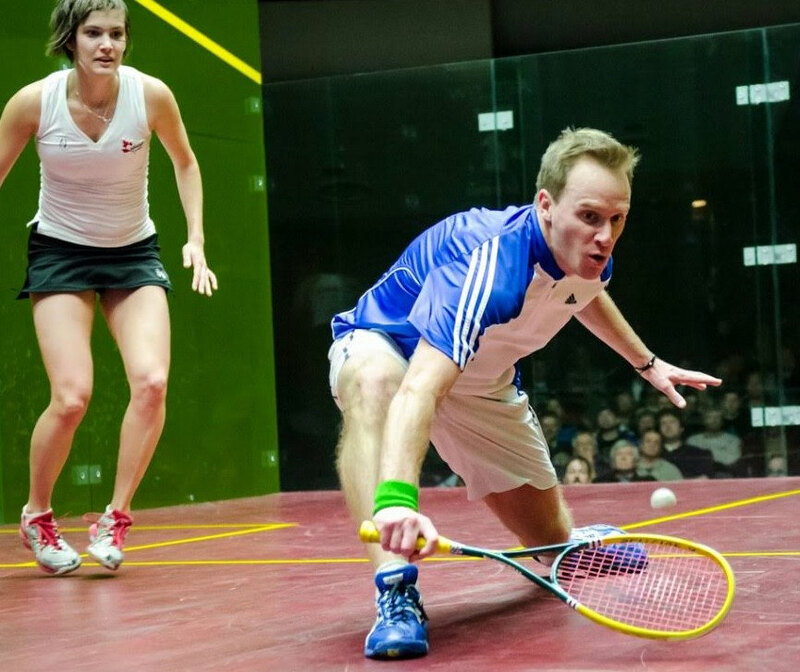 King has been cutting his teeth on the PSA tour hitting 5 Canadian events in 2015 and training full time at the NSA. 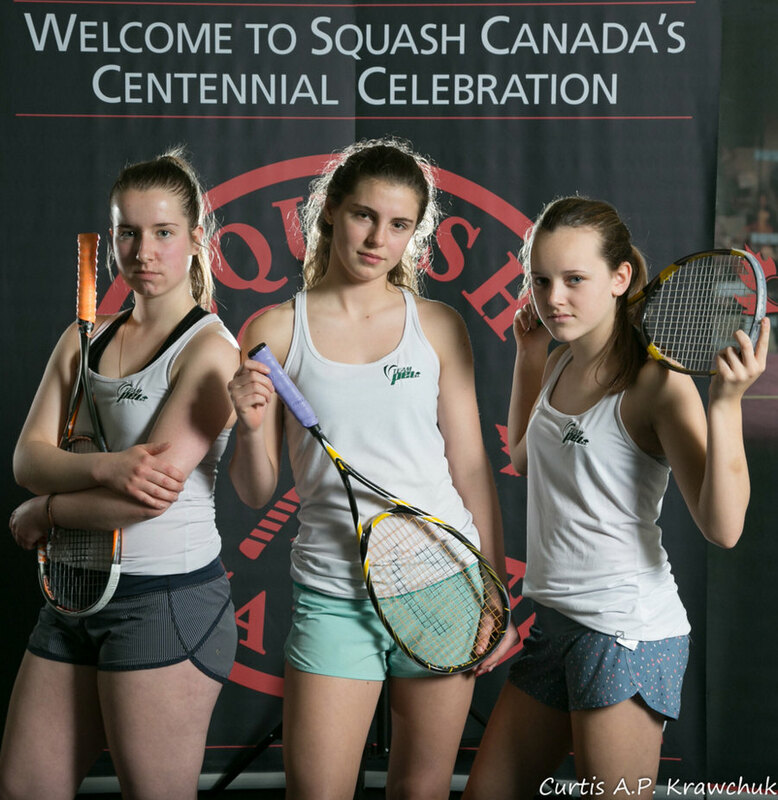 Spagrud is currently ranked 14 in the Country and had a silver finish at the 2014 Xerox Canadian University and College Squash Championships. 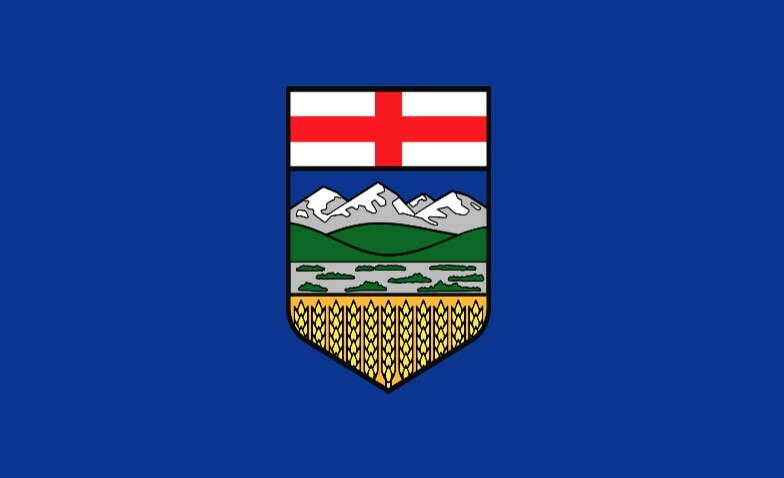 Team Alberta looks to defend their women’s title earned over Manitoba last year in Montreal. Jackie Moss, a former standout at Princeton University and current #8 in the Country will lead the team. Kelsey Souchereau ranked #9 and Jamie Laird ranked # 13 pose major challenges for other teams at the #2 and #3 positions. 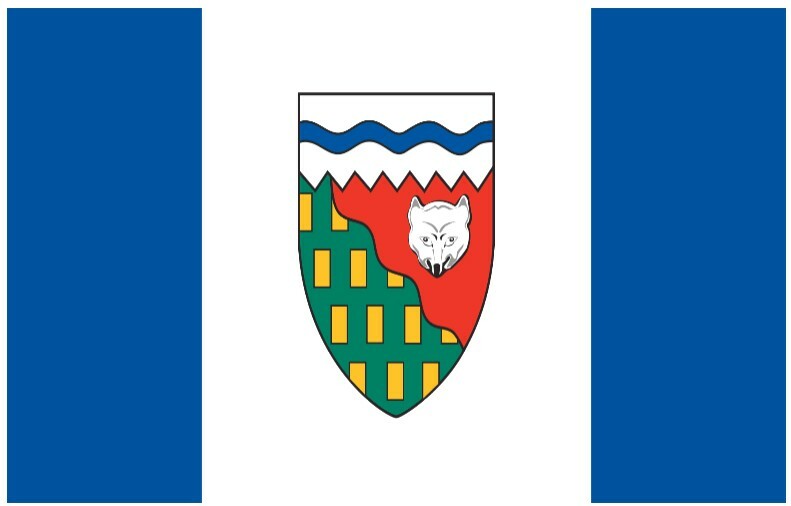 Quoting a local newspaper article in Northwest Territories “If your last name is Hinchey and you are from NWT, it’s very likely that you play squash.” The 2016 NWT men’s team does not disappoint. Brothers Chad and Garrett make up the #1 and # 3 spots while their (former) CWG teammate Travis Kamitomo is in the #2 spot. 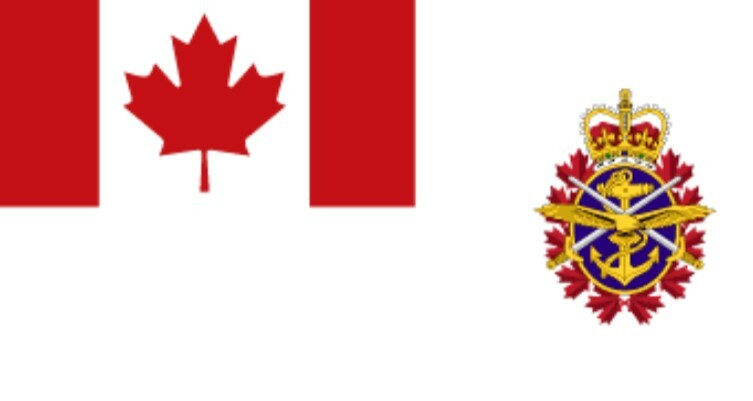 The Canadian Armed Forces are joining us from as far as BC! 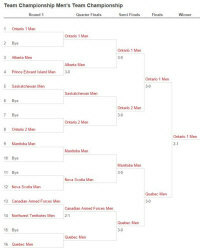 The men’s team is led by Gilles Couture who is ranked #1 in the open category for the Canadian Armed Forces. Daniel Begin (ranked #2) and Yan Frappier (#4) are in the 2 and 3 slot. Jillian Sicard (ranked #4) leads the women’s team with Audrey Jordan & Tien Nguyen in the 2 and 3 slots. The City of Waterloo is located in the heart of Canada's Technology Triangle, in the Region of Waterloo. Within 25 square miles of land area lives a diverse population of over 132,000 who contribute to a vibrant culture. 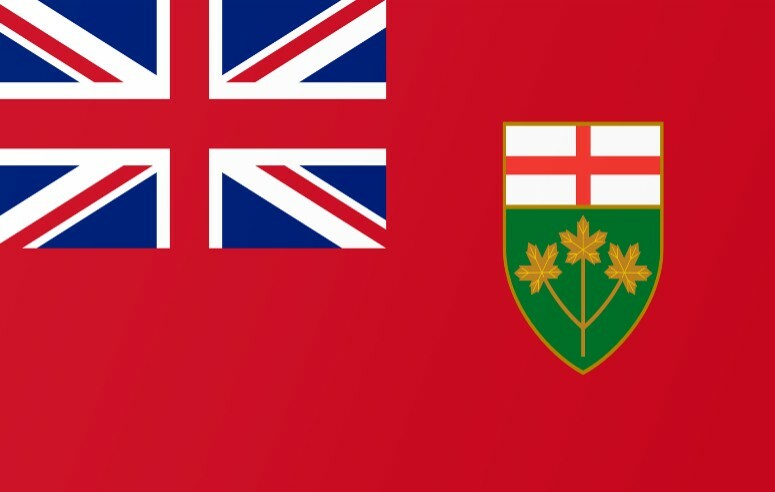 A dynamic urban municipality in southwestern Ontario with a strong cultural and economic base. Renowned post-secondary institutions, global think tanks and major employers call Waterloo home. The quality of life here is enhanced by the arts, culture and heritage scenes, recreational opportunities, parks and trails, facilities, programs, services and more. 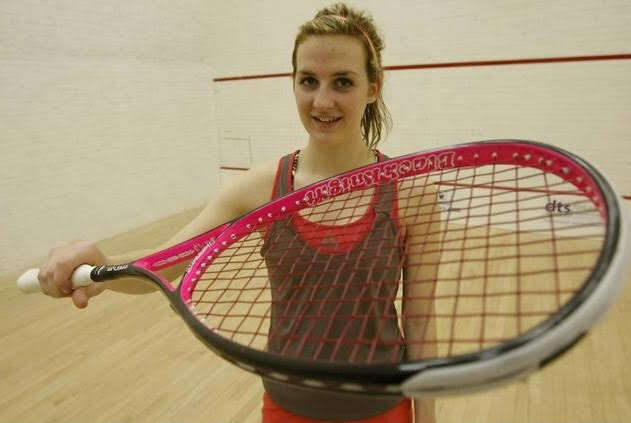 Waterloo is a great place to live, work, learn and play (squash).